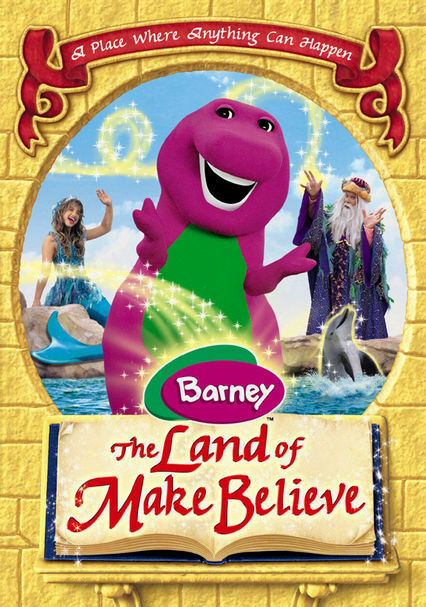 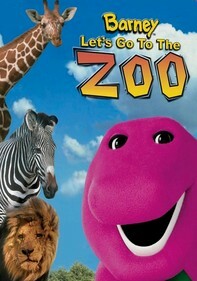 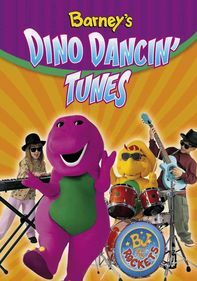 Join Barney, B.J., Baby Bop and all their friends on a magical journey to the Land of Make Believe, where imagination sparks adventure and anything can happen. 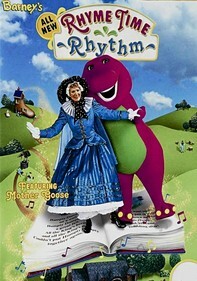 This full-length feature film follows that purple Pied Piper and pal to all preschoolers -- Barney -- and his friends to an enchanted place filled with fairy-tale characters and fun. 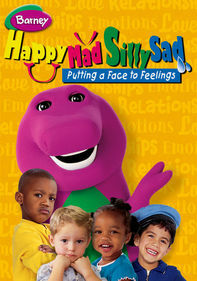 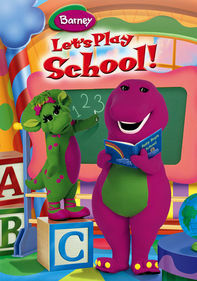 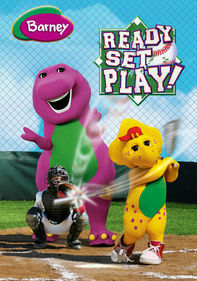 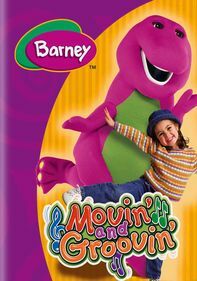 Extras include "Barney's Island Tour," "Make Believe Music," games and more.